Helicobacter Pylori is a form of bacteria which thrives in the digestive tract causing damage to the stomach lining or upper intestine. H. pylori infection is incredibly common; estimates vary but suggest that around two thirds of the global population is infected though it is more common in overcrowded regions with poor sanitation. The majority of people who have H. pylori will never even know they are infected and will never experience any symptoms. Others might only suffer a few minor symptoms but for those with serious infection and ulcers, H. pylori can become very problematic. Doctors used to think spicy food and stress were responsible for stomach ulcers but it is now commonly accepted that H. pylori is the main culprit. Doctors will usually prescribe a 2 week course of a combination of antibiotics to treat h. pylori. The cure rate from antibiotic treatment is between 80 and 90% but there is concern over the many side effects associated with antibiotics and also the increasing antibiotic treatment in general because of resistance. Because of these concerns, patients and researchers have started to look for alternatives in nature. Some natural treatments like mastic gum have been extensively researched while others have had little or no scientific attention. Mastic gum is extracted from the mastic tree, an evergreen native of the Greek Island of Chios. The Greeks have been using mastic gum for its therapeutic qualities for thousands of years. It is also used as a food additive and as a gum to freshen breath. Mastic gum has antibacterial properties and among its traditional medicinal uses, it is eaten to remedy stomach complaints including peptic ulcers. The internet is full of glowing patient reports regarding the effectiveness of mastic gum in treating H. pylori with many people saying that they tested negative after taking it. This all sounds extremely promising but what does science have to say? In recent times, mastic gum has been investigated in clinical and laboratory trials to test its ability to eradicate the H. pylori bacteria. The research into mastic gum has been fairly extensive and of all the natural remedies that researchers have focused on so far, mastic gum has produced the most effective results. Even a small of mastic gum taken for 14 days can be effective in healing peptic ulcers.(2). Researchers also state that mastic gum is a safe treatment none of the patients in any of the clinical trials have reported any side effects. These positive results support the traditional use of mastic gum; it is a very attractive, cost effective natural treatment for people suffering from H. pylori and gastric ulcers. Matula tea is heavily advertised and promoted as an effective treatment for H. pylori but there is absolutely no scientific basis to believe the hype. Without any research and with so much conflicting personal evidence, it is almost impossible to gauge whether matula tea is effective or not. 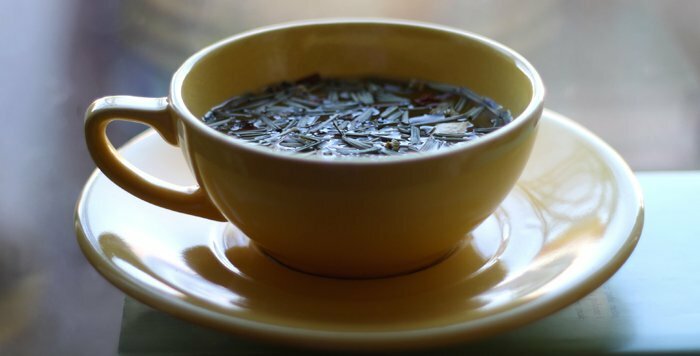 There are plenty of personal anecdotes claiming that matula tea really does work in eradicating H. pylori but there are just as many stating emphatically that it has absolutely no effect and that they have been ripped off. Matula tea actually consists of 5 different herbs some of which have antibacterial qualities. Advocates claim that that the antibacterial properties in the tea kill and eradicate the H. pylori virus within 30 days. Treating yourself with matula tea might work for you, it is safe and it may be effective but it is quite expensive and I recommend that you do as much research as possible before parting with your money. Manuka honey is produced from the nectar of the manuka bush in New Zealand. Manuka honey is well known for its antibacterial qualities and its wide variety of therapeutic uses. 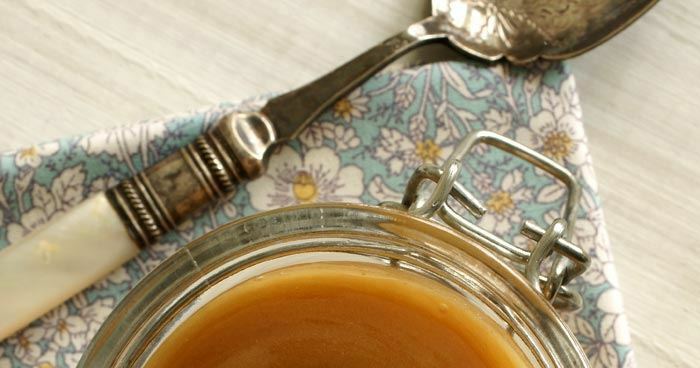 For a more detailed look at manuka honey’s many benefits see here. There is no doubt that manuka is very good for you; there are plenty of good reasons to add it to your diet but whether or not it can help to eradicate H. pylori remains to be seen. Chinese and Indian medicine has used licorice as a natural remedy for stomach complaints including ulcers for many years. The effect of licorice on peptic ulcers and H. pylori has been fairly well researched. Researchers were aware of its ability to treat gastric ulcers as long ago as the early 1980s. 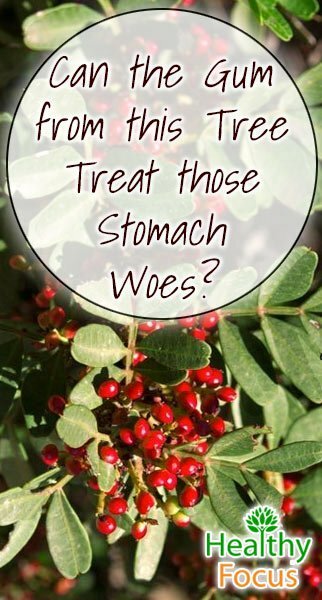 As a treatment for gastric ulcers, licorice has shown a lot of promise so far. While it is known to effectively treat ulcers, its ability to fight H. pylori is less clear. Animal trials have shown that licorice can inhibit the ability of the bacteria to colonize the stomach but more clinical trials are necessary. Apple cider vinegar is becoming increasingly popular for its versatile health benefits and many people claim that apple cider vinegar has helped them to overcome and eradicate H. pylori from their systems. As with many other natural treatments, there is no scientific evidence that apple cider vinegar has an effect nor why it might work and all I we have to go on so far is personal evidence. 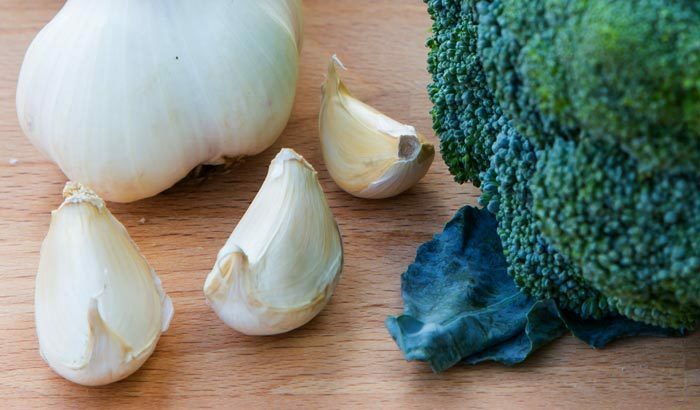 Garlic and broccoli have plenty to offer your health but can they help to treat H. pylori? According to researcher, extra virgin olive oil may help prevent ulcers and treat several strains of helicobacter pylori. They say that products rich in phenolic compounds, a class of antioxidants might inhibit H. Pylori. Other sources of phenolic compounds include green tea, red wine and cranberry juice. Early research was done on animals and the researchers concede that further clinical trials are needed. While it does not eradicate or fight H. Pylori directly—it is a great remedy to help heal any potential damage. Make sure to only use fresh cabbage juice and drink it within minutes of making. The active component Vitamin U (for Ulcers) breaks down quickly. For more information on cage juice read about its many benefits here. 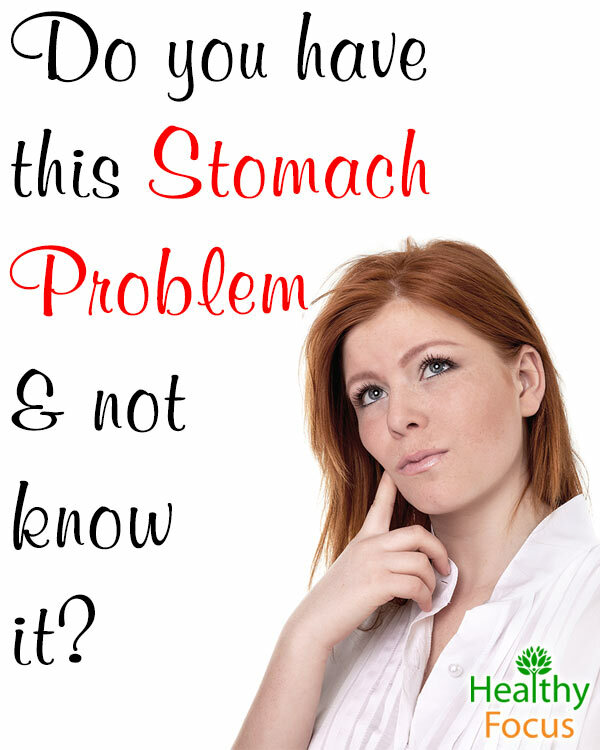 Research currently suggests that there is not an overall natural treatment for H Pylori. However, as supportive remedies to the standard regimens there is a potential increase in the success rate (11). It is important to always consult a medical professional regarding the treatment of any potentially serious issue. (3) Ali AT, Chowdhury HN, al Humayyd MS. Inhibitory effect of natural honey on Helicobacter pylori. Trop Gastroenterol 1991;12:139-143.